Ha. Loved this post. For me, typos are an immediate red flag. It shows that the writers/ filmmakers don’t care enough about how their material is coming across to do a quick edit, or to have someone else proofread. Marci’s advice is sage: there are a LOT of amateurs out there now, due to the advent of software that enables virtually anyone to deem himself or herself a filmmaker. There is simply no substitute for the good old-fashioned adage: put 10,000 hours of study, practice, work and preparation into whatever it is you’re doing, and you’ll see the results. These blog posts are gold. Thanks Marci!! 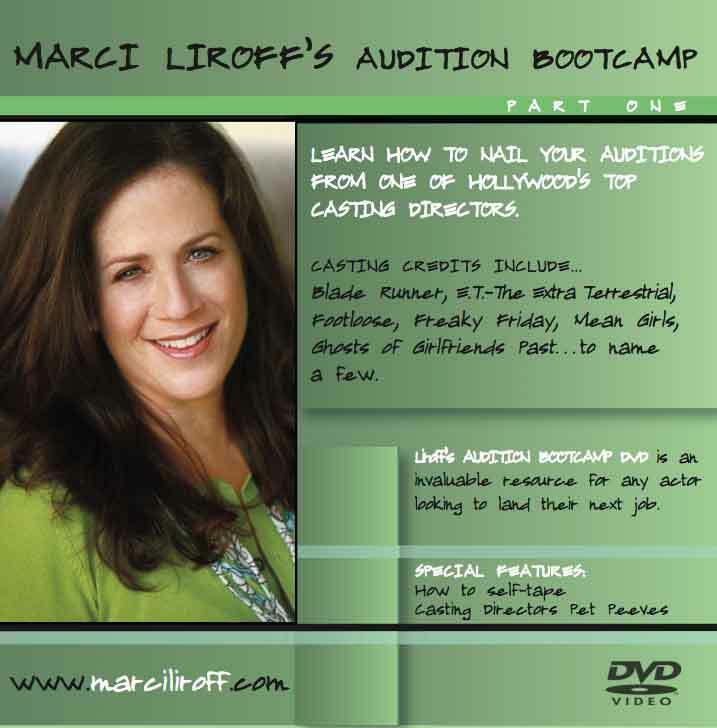 First, I HIGHLY recommend taking Marci’s Audition Bootcamp. 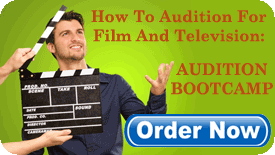 It’s chock-full of critical coaching that will elevate any serious actor’s audition, and Marci also covers a wealth of critical business information. Second, as an actor who’s also a public relations and communications professional, I write and edit a lot (hey, quitting your day job can be tricky as a Seattle-based actor). I cringe when I see scripts riddled with spelling and grammar errors. 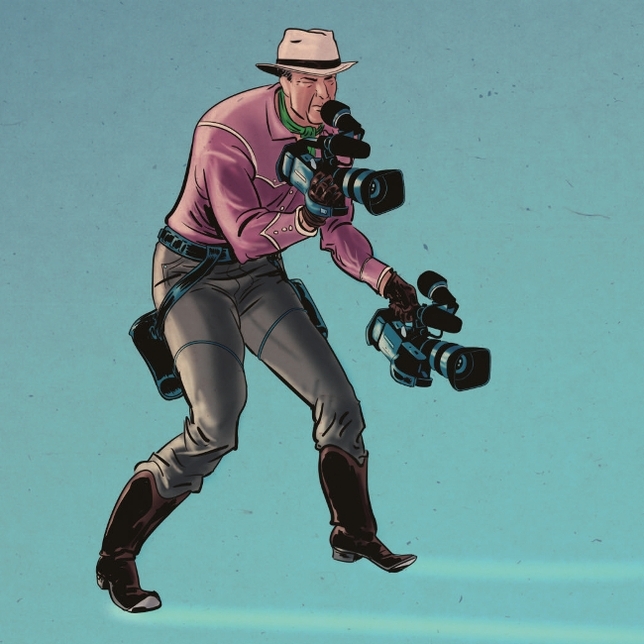 Some of my actor friends don’t have the same reaction that I do; however, it’s a huge red flag to me, because a script that’s thrown together and unprofessional is a sign of what’s to come in a production. Thank you for sharing, Marci! I enjoyed your article, and share your sentiments; on many levels. I have recently been reading about a new Arts building here on Vashon Island where I (fortunately) reside. The new Vashon Allied Arts building. It’s scheduled to open on April 23rd 2016, days away from now. In their posts, they’ve described all the wondrous new things that will be done with the spaces created. Lots of arts and crafts, plays, music, theater, galleries and classes. As I read the classes being offered, I took agood look at the Instructors-Teachers-Trainers that would heading the courses of study. In viewing, I found many that are ‘less than qualified.’ Like linked in; as well in, your article; people seem to have a tendency to promote themsleves as professionals or qualified because they ‘think or believe’ themselves to be great at something, when they actually are not. IE: I can write a sentence; therefore, I’m a writer and I am qualified to teach others to write. What do we do about this? Taking anyone (these days) at -their word’ seems ultra-risky-business to me. Any thoughts on this? What can we do? NOT take the classes. Don’t feed the machine. Do your research, like you’re doing, and don’t get taken advantage of! Great synopsis. I am new to the industry, having been doing this for six and a half years. I was very fortunate to know and then become attached to great actors. Each motion picture script takes at least 950 hours of intense work, not including prep, research, marketing, and outside review. What you have pointed out and what I have learned is that I need to qualify the people I work with. I can’t just blindly receive Confi/NDA/Non-Circumvents and trust that these people can/will deliver, financially, professionally, or otherwise.